Brandon Hill, A Path Leading Somewhere, originally uploaded by still awake. 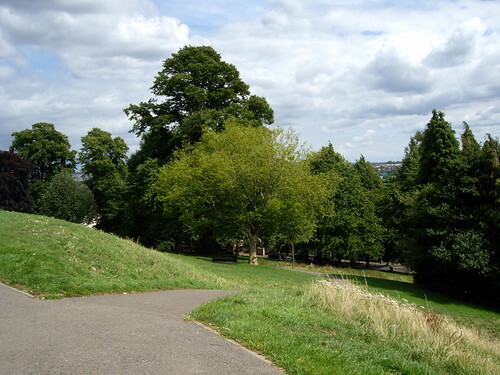 This entry was posted in Bristol, Bristol Photography, Photography and tagged A Path, Brandon Hill, Bristol Photography, Photography. Bookmark the permalink. If you are interested in some of the history of Brandon Hill (plus its current relevance), see Bristol Radical History Group’s write-up of the 175th anniversary of the storming of the 1832 Great Reform Dinner.